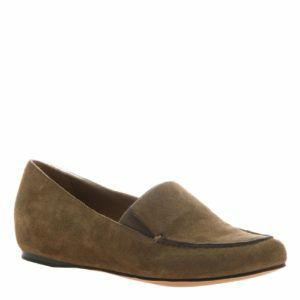 A leather and suede flat with an over-lasted hidden inside wedge. 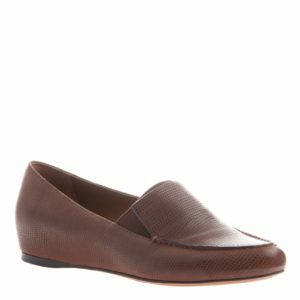 Its upper stretch goring and Strobel construction offers a flexible sole for bendable function and optimal fit. 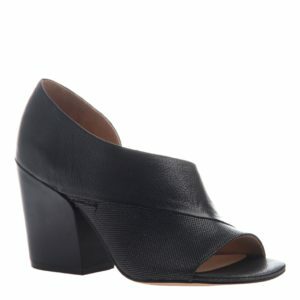 Mock stitching and individually inked leather edges complement this high-end geometric flat. 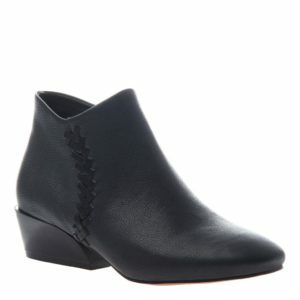 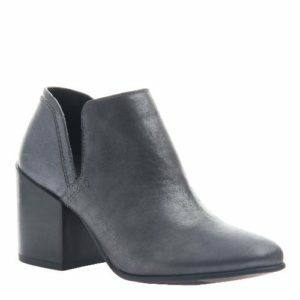 A tapered bootie inspired by the heritage of Italian craftsmanship. 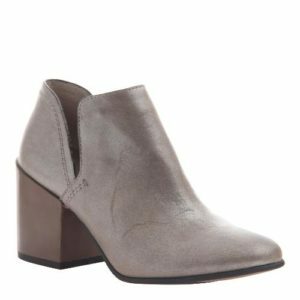 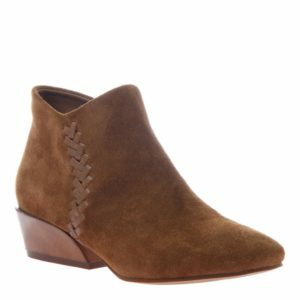 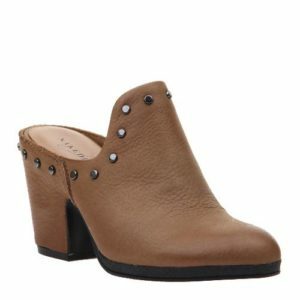 This leather and suede sophisticated style features a crafted heel shape that is sturdy, yet feminine, a sweetheart top line and artisanal braided leather stitching. 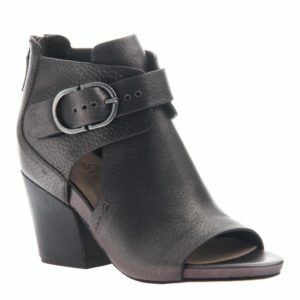 A covered zipper offers a clean look with the functionality of easy on and off entry. 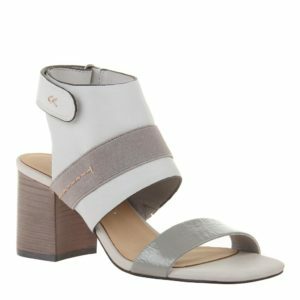 A stylish mule that makes you feel like you are on top of the world!